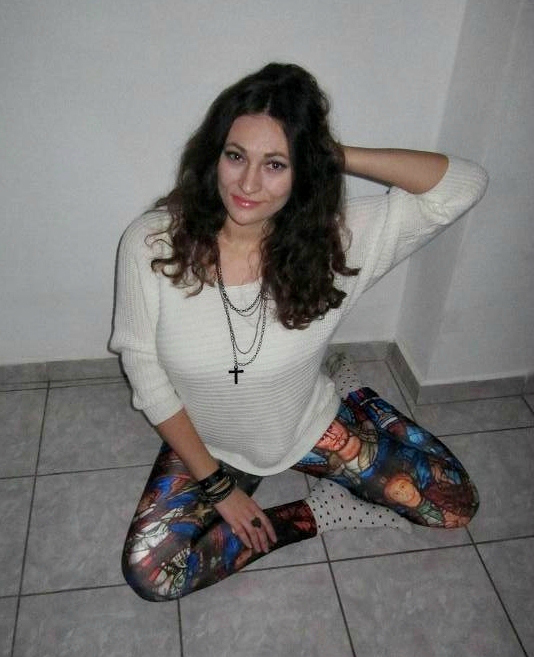 So today I made these pictures at my friend Andreea's house, for Romwe's leggings contest. I really love the print on these, you can wear it with a bunch of colors and in just about any season (well, I will be waiting for Spring to come to wear these cause the temperatures here are frickin' low!). 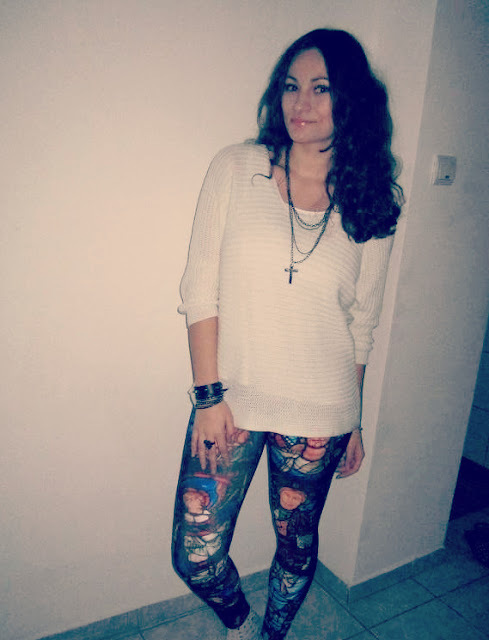 Have you guys seen all the leggings Romwe has to offer? Which ones are your favorites? Wow i like you leggings here!.. 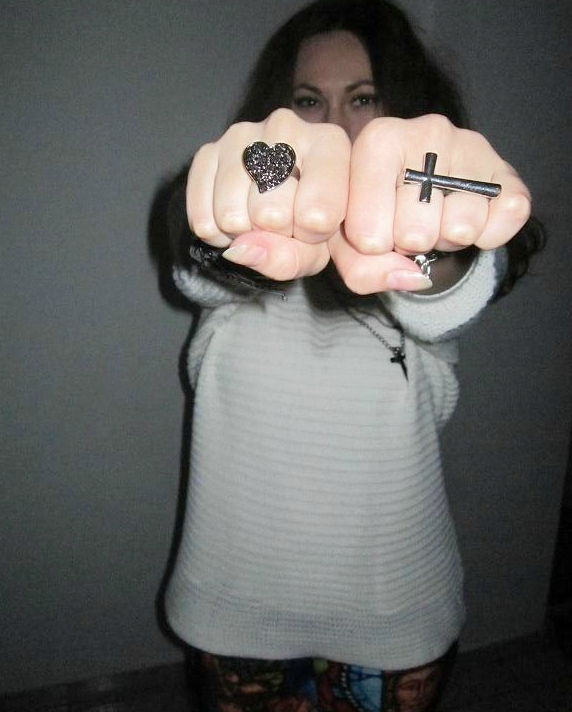 I wish to have one from ROMWE. 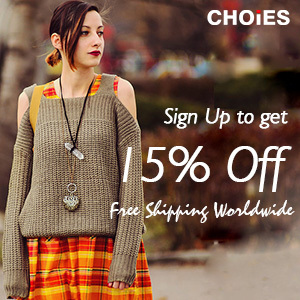 I just saw your blog on romwe facebook page so i visit to your blog. Hello u look good !! 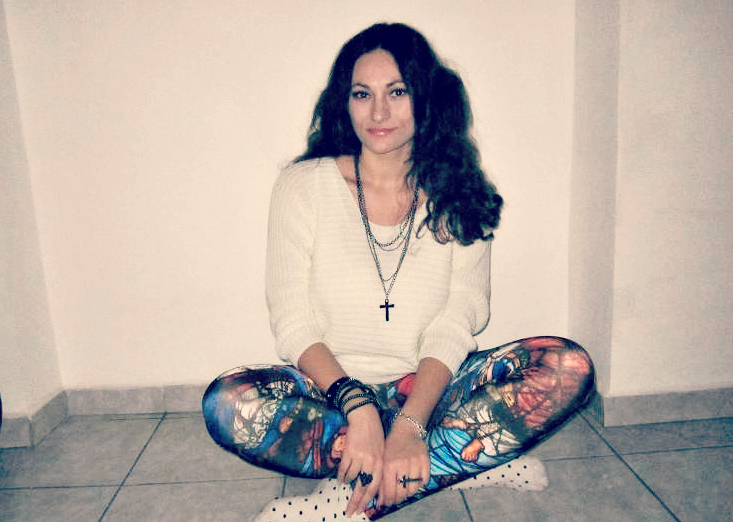 Im a fashion blogger from Slovakia and i love ur blog !! 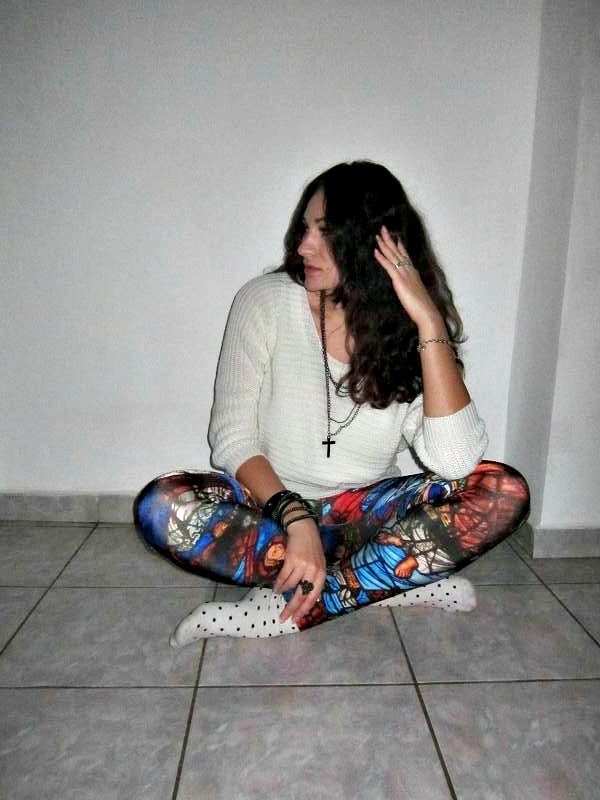 Check my blog to or follow me ? 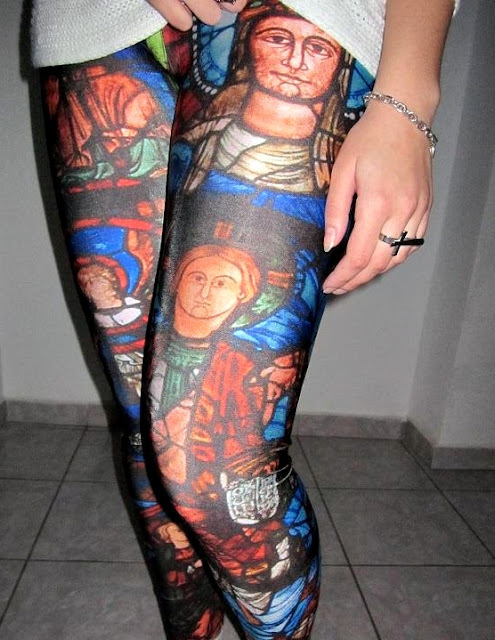 Love the stained glass leggings- very unique! Where did you find them? ?